These were the words of Letisia Malu as her son, Aquinas Hori Malu, was named the dux at Marist Primary School for 2018. 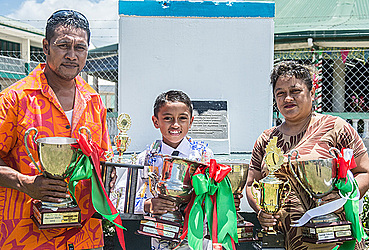 The prize giving ceremony was held at the school compound in Mulivai yesterday, and was well attended by families and supporters of the school. Aquinas has been one of the top three students over the years at the school. 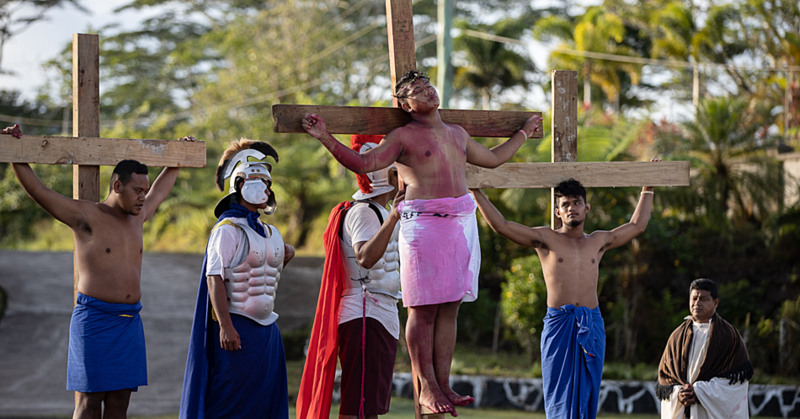 “He either took second, first and sometimes third place but we pushed him, we know he is able to do better and this year’s result is not without difficulties,” said Mrs. Malu. “Aquinas has always been a bright student and as a kid he should be allowed some time to play after all he’s a child. Mrs. Malu said it is fortunate that because of Aquina’s academic results, his school fees were paid by sponsors. “And this year we want to thank the Bank of the South Pacific for offering this incentive to assist students. 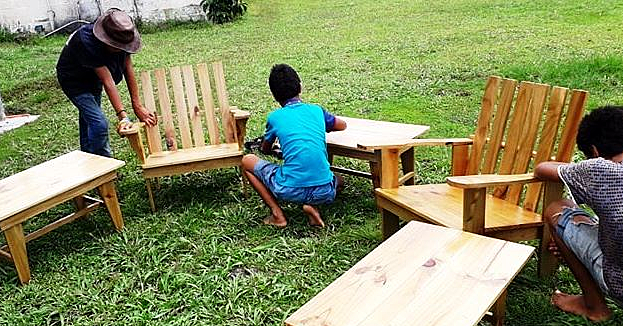 “However, before the sponsorships, paying school fees was our top priority. 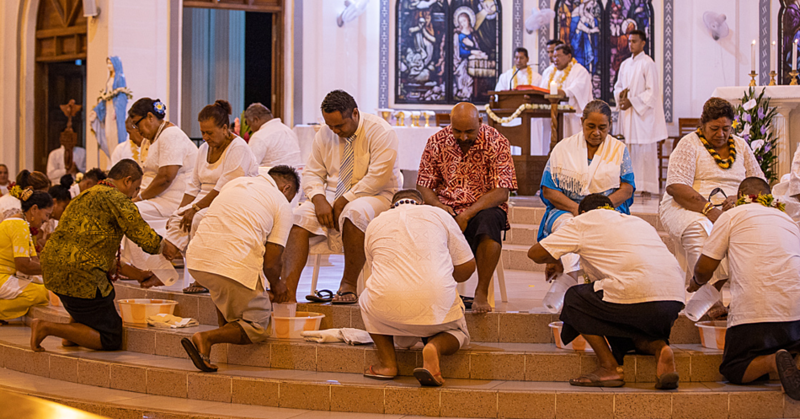 “In this life, as Samoans we have family and church obligations, but my husband and I made sure that school fees were paid for all my children,” said the mother. “I am proud of his achievement and like any parent, this is what we want for our children, but this is not the end, rather the beginning of a new chapter,” said Mrs. Malu. He will attend St. Joseph’s College. He wants to become a Civil Engineer.